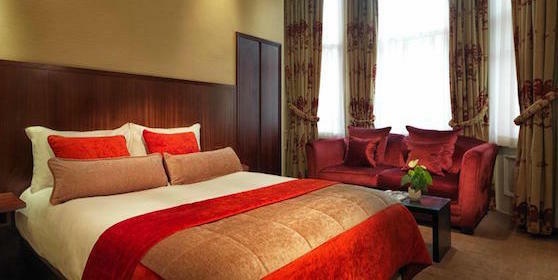 Get up to 25% OFF the Radisson Blu Edwardian Vanderbilt. You will love this 4-star London landmark. This 19th century building is minutes from Harrods, Harvey Nichols and The Royal Albert Hall. Spain & Portugal Vacations this winter!